Description: Writing about a young man or woman dealing with an existential crisis, or even some held-in angst? Look no further than The Earth is Not a Cold Dead Place. 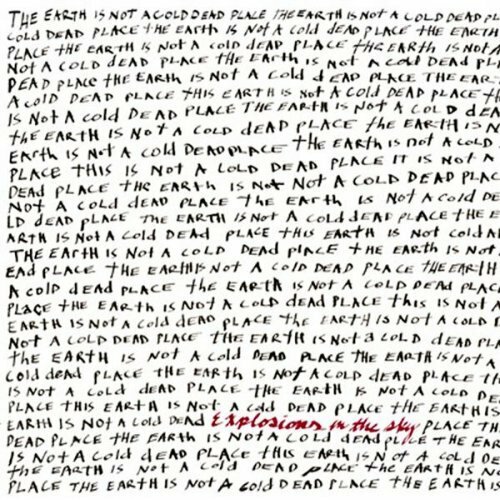 Explosions in the Sky is considered one of the best post-rock bands in the business. For it they’ve also found success in film/television scores (i.e. Friday Night Lights and Prince Avalanche). There are only five tracks but each of them are developed over a long period of time.